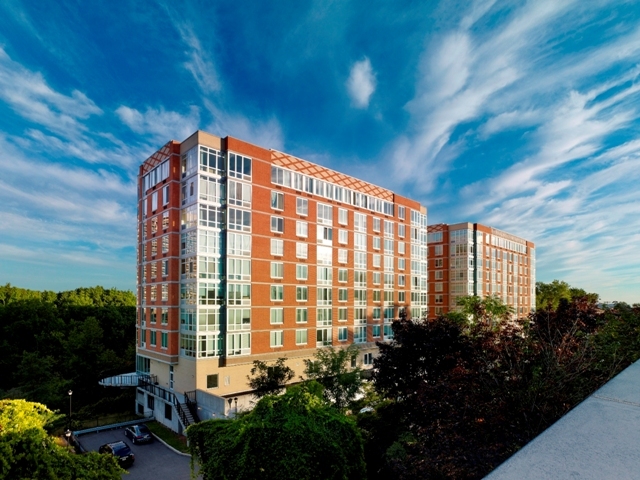 Recent years have seen an abundance of rental apartment offerings rise along the waterfront in Hudson and Bergen Counties as developers adjusted to market needs and introduced housing that reflected demand. 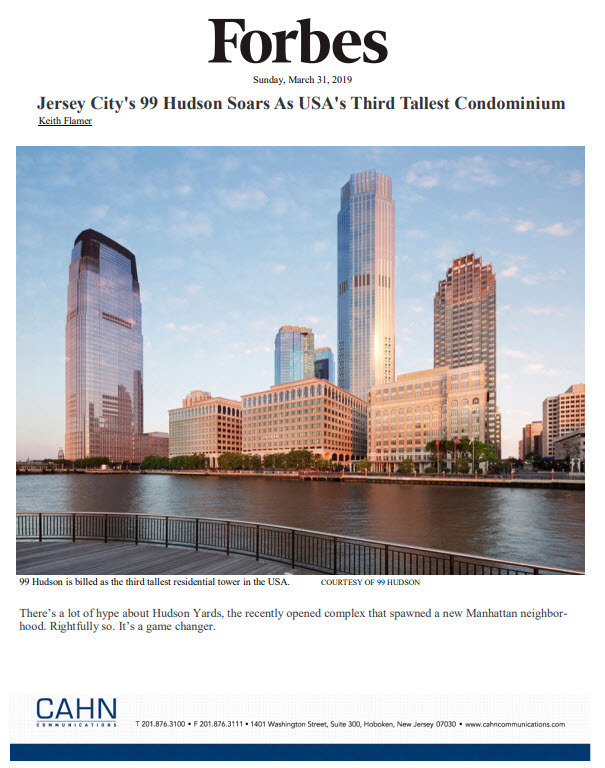 However, as housing conditions dramatically trend upward and more and more prospects enter the for sale market, this development strategy has left many homebuyers looking to purchase a brand new, modern condominium in the municipalities that line the Hudson River with an extremely limited inventory of affordable homes to choose from. Fortunately, the luxurious one-, two- and three-bedroom condominiums at Trio are quickly proving to have tremendous appeal to this growing segment of homebuyers and provide everything they seek in a new modern home. “The larger demand is in the rental sector and developers have been more inclined to bring new apartment buildings to market,” says Ron Orgel, a representative of MWHF Palisades Park, owner of 56 condominiums at Trio. “This has not only created a limited for sale inventory, but also an affordability gap with homebuyers forced to choose between older resale homes that require a significant investment in renovations and upgrades or extremely high priced newly-built brownstones or condominiums. One of the few new condominium offerings near or along the Hudson River waterfront, Trio has attracted homebuyers with the ideal urban lifestyle highlighted by a commuter-friendly location, luxurious and spacious homes and world-class recreational amenities. In addition to value-driven pricing, condominiums at Trio are made even more affordable thanks to a limited time $30,000 incentive program. Trio features 140 homes, including spectacular Penthouse residences. Condominiums range in size from 742 square feet to 1,751 square feet and boast designer elements including floor-to-ceiling windows, hardwood floors and modern recessed lighting. Gourmet kitchens include granite countertops, stainless steel GE appliances, custom maple cabinets, and Kohler fixtures. Designer bathrooms boast Crema Marfil marble floors, granite countertops, custom maple vanities, and Kohler fixtures. All homes come with an individual washer and dryer. Immediate occupancy is available. Trio features an exciting suite of newly-renovated, five-star recreational amenities including concierge service, the lounge with billiards, ping pong and large screen TV with catering kitchen; state-of-the-art fitness center, the yoga studio, game room, virtual golf simulator, outdoor terrace and a business center all located within the buildings. Covered parking is also available. Located at 800 12th Street in Palisades Park, Trio is situated in an established residential neighborhood minutes from the George Washington Bridge and a number of transportation options including bus and NY Waterway Ferry service into Manhattan. Shopping enthusiasts will find myriad opportunities at nearby malls, such as Riverside Square and Garden State Plaza, while a host of brand-name stores, specialty shops and boutiques line Route 4 and Route 17. For additional information on Trio, please call (888) 479-1842 or visit www.LiveAtTrio.com.